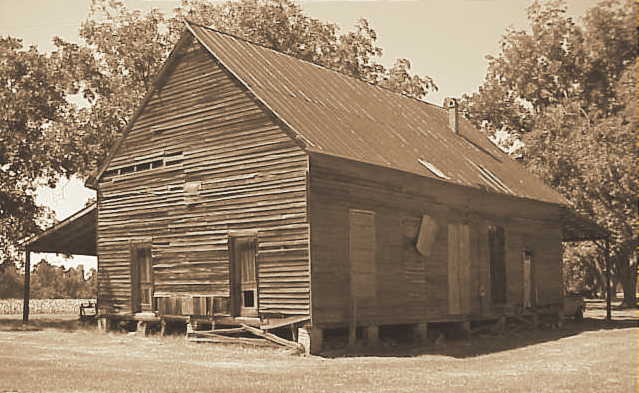 I believe the school house is actually owned by David Fields’ brother, Julian Fields of Alapaha. My father, Charles Bruner Shaw, Jr. attended Kings Chapel School in 1930 while living on Old Valdosta Road just across the road from the then John Strickland farm, later the Weaver farm. My father was in the 5th grade that year and his teacher was Ina Weaver Brown, daughter of Ike Weaver I believe. She had just finished her schooling the year before at Kings Chapel and as was permitted back in those days, she could teach lower grades without a certificate for two years. My daughter, Kristin Shaw Morley and I visited Ina Weaver Brown when she was living over in Baptist Village in Waycross back in 1993. She still had recollection of my father and grandfather and said she thought she was too strict for the youngsters she was teaching. According to Julian Fields, the school was a four room school house, but my father only recalls it being two rooms. 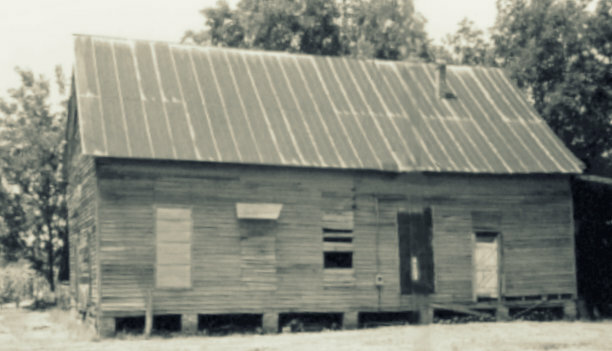 Mary Idell Shaw, daughter of Jesse Shelby “Dock” Shaw attended the Pine Grove two room school beginning in 1918, after attending school in Valdosta for her first few years. She finished her formal schooling at Kings Chapel School in 1924, finishing the eighth grade. 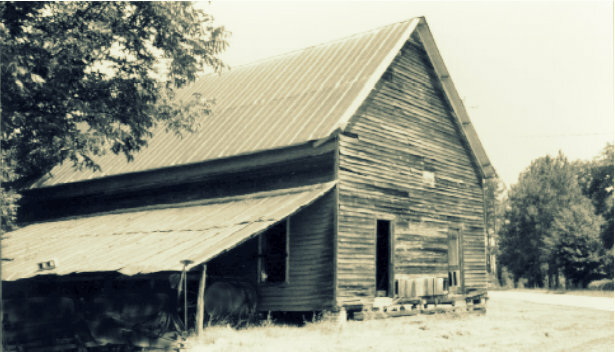 The “Dock” Shaw home was on Possum Branch Road, halfway between the two schools. Mary Idell passed away February 4, 2014 at the age of 104.